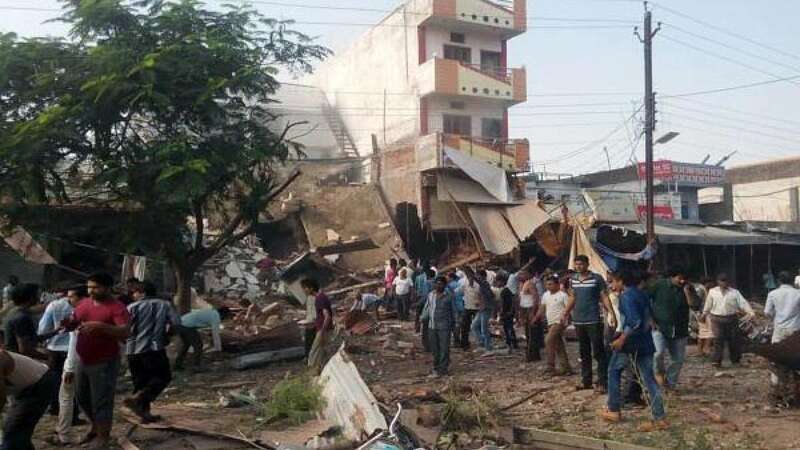 Jhabua : At least 89 people lost their lives and more than 100 people were left injured in the deadly cylinder explosion in Jhabua district. Two buildings were completely destroyed, one of which had detonators used for digging wells. "Eighty-nine people have been killed in the explosion," block medical officer Urmila Choyal told PTI. Among victims large number was of labourers who were sitting inside and having their meals. A team of National Disaster Response Force (NDRF) was dispatched to help in the salvage operations.